Just a short drive away from Atlanta you will find Milledgeville, former home of highly celebrated author, Flannery O’Connor. Here at the farm, you will learn all about the life of, O’Connor as well as the effort to ‘perpetuate her place on the roster of great writers of the 20th century’. 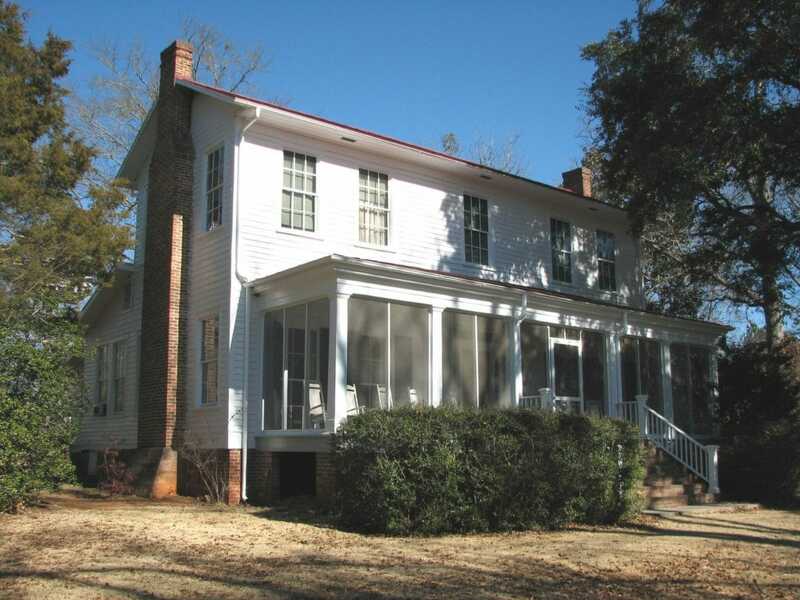 Restoring, preserving, and appreciating the final home is the goal of the Andalusia Foundation, an organization that puts on tours of the historic home and farm. Walk around with your group and enjoy the untouched by time beauty of the farm and gardens, the lush property only aided in aesthetics by the country home itself. After your tour around and in the property learn a little more in depth about O'Connor's crippling battle with Lupus and most popular works such as Wise Blood, A Good Man is Hard to Find, and The Habit of Being.